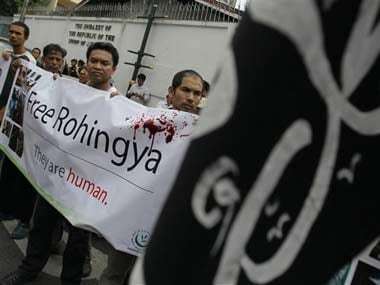 India is home to over 40,000 Rohingya Muslims. The refugees claim they are ethnically Burmese even as the Burmese government denies that claim and says they are not citizens. 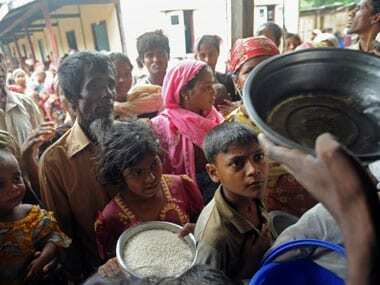 Editor's note: Over 40,000 Rohingya live in India as refugees. The Indian government has recently decided to deport them. In part two of this three-part series, Ajay Kumar focusses on their connection with India. Part three looks at the legal trouble India may face regarding their deportation. 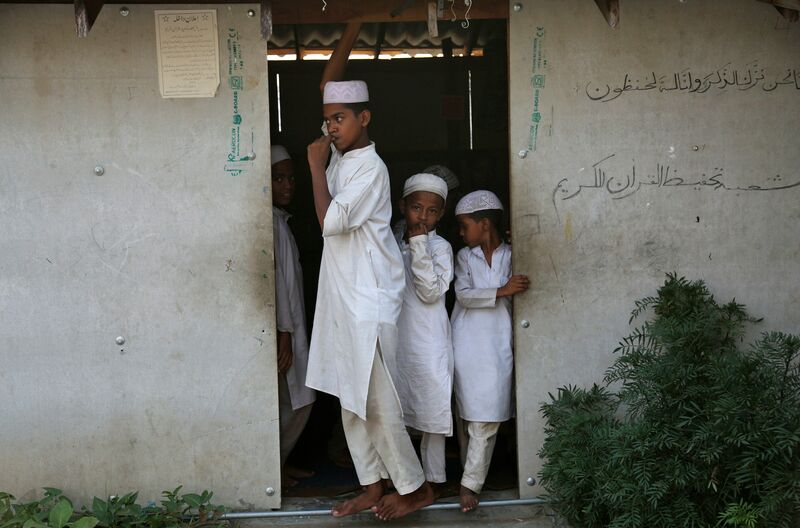 Editor's note: Over 40,000 Rohingya live in India as refugees and the Indian government has recently decided to deport them. In a three-part series, Ajay Kumar will examine the origins of these stateless people. Part two will focus on their connection with India and part three will focus on troubles India may face regarding their deportation.